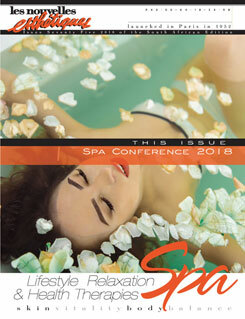 #MakeaSpaDifference is theme of this Issue of Les Nouvelles Esthetiques Spa Magazine, as we are inspired and connect with our speakers at the Spa Conference 2016 and on the pages of the magazine, while loving your job. 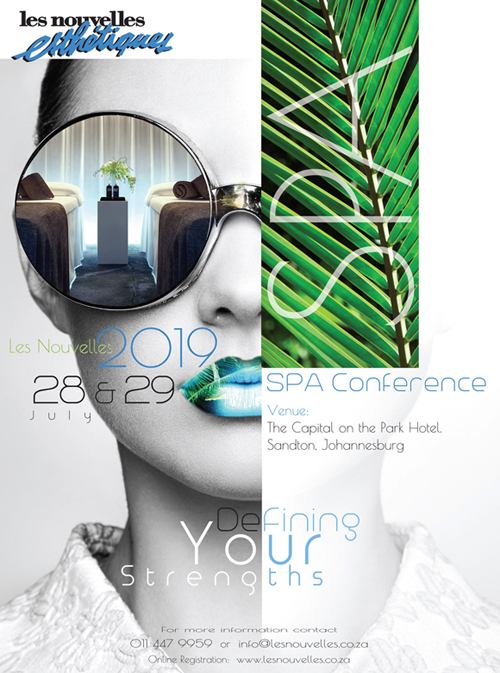 Laslty, I would like to congratulate all the finalists and winners in the Les Nouvelles Eshtetiques Spa Awards 2016, in advance, as they continue to excel in providing the South African community with the keys to relaxation and wellness. 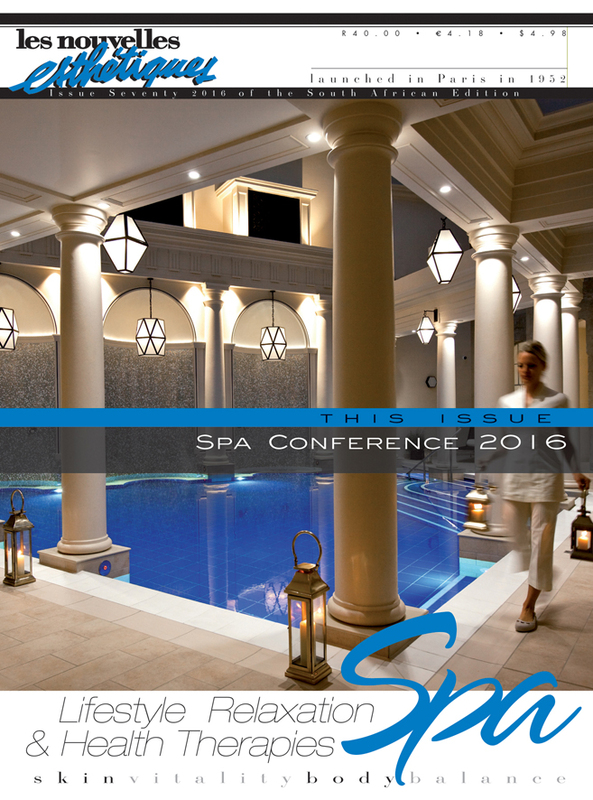 The Spa Awards programme is more than pure recognition of achievement, it sets a benchmark for spas in South Africa, and all the finalists and winners are worthy of this acknowledgment. 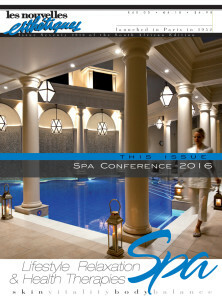 Les Nouvelles Esthetiques Spa Magazine – Issue 71, will feature the Spa Awards 2016 in detail.